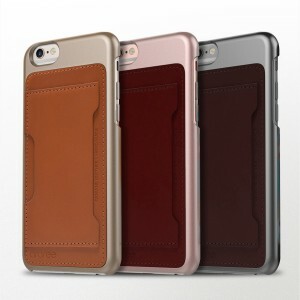 Den är gjord av kalvläder, ju mer Du använder den ju naturligare ser den ut. Designad för perfekt passform för så att Du inte riskerar att tappa ditt kreditkort, id etc. 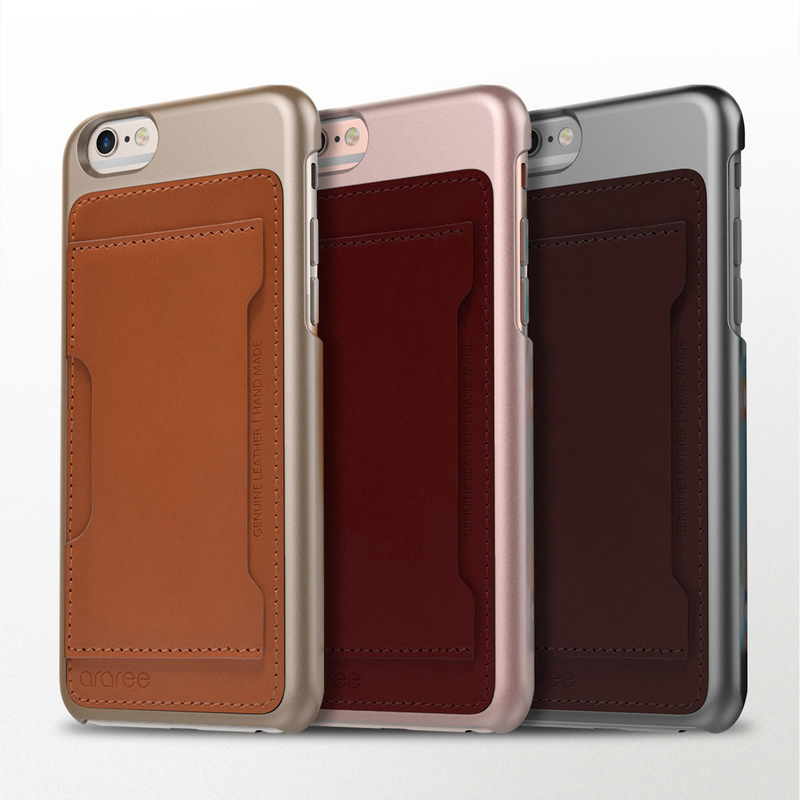 Skön greppvänlig form och matchande färger till Din Iphone 6/6S. 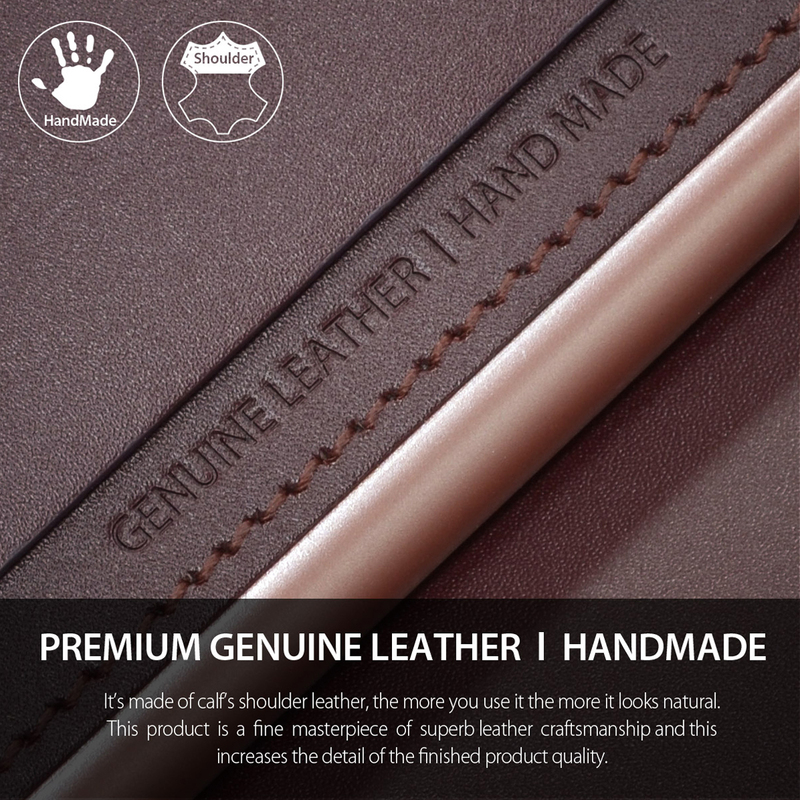 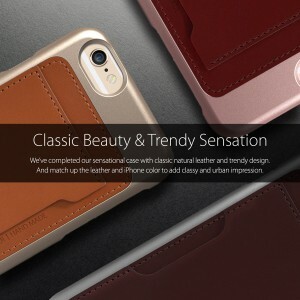 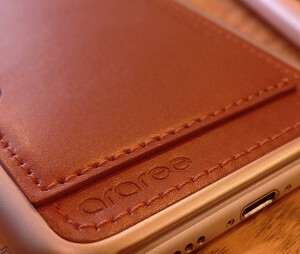 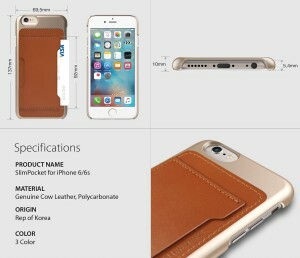 It’s made of calf’s shoulder leather, the more you use it the more it looks natural. 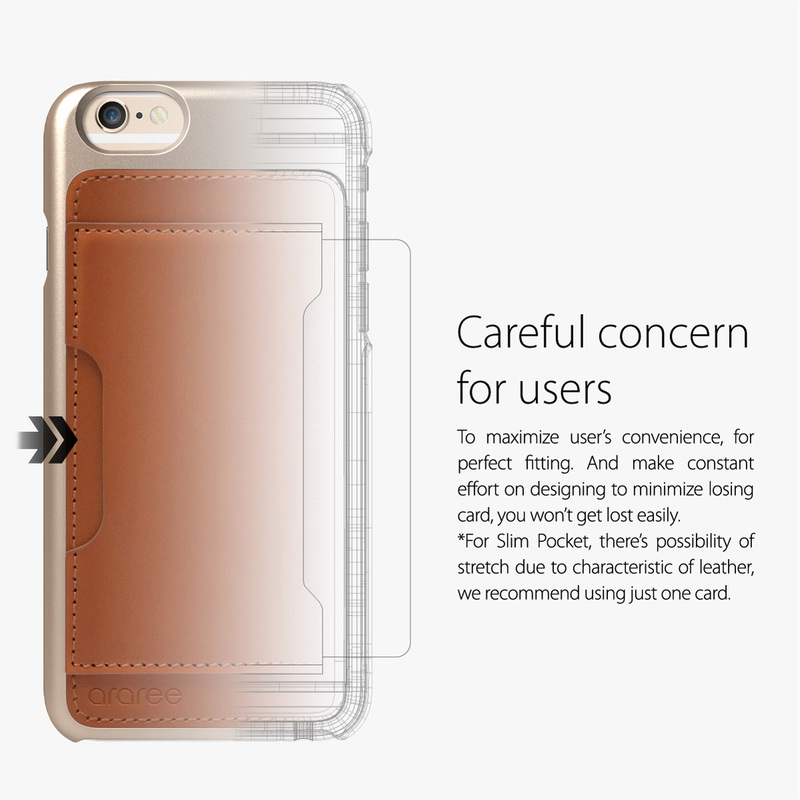 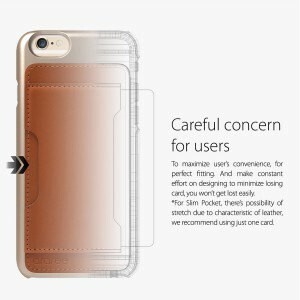 Perfect fitting and make constant effort on designing to minimize losing card, you won’t get lost easily. 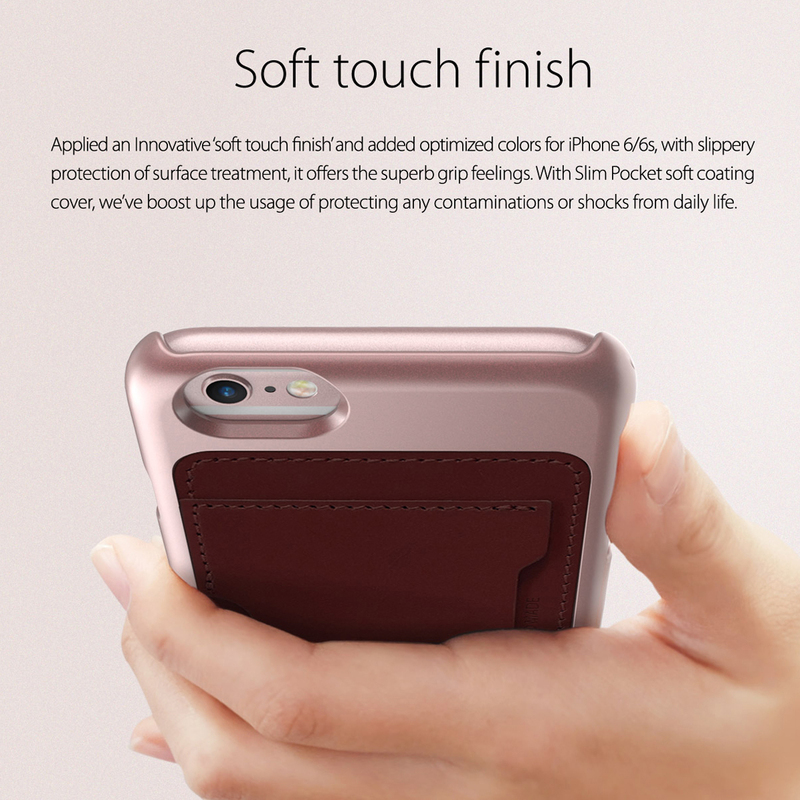 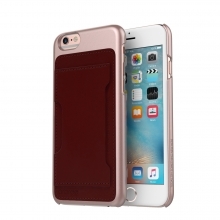 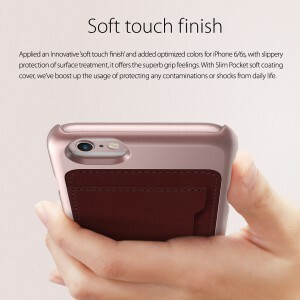 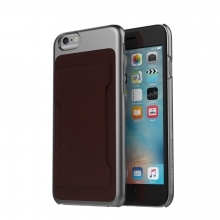 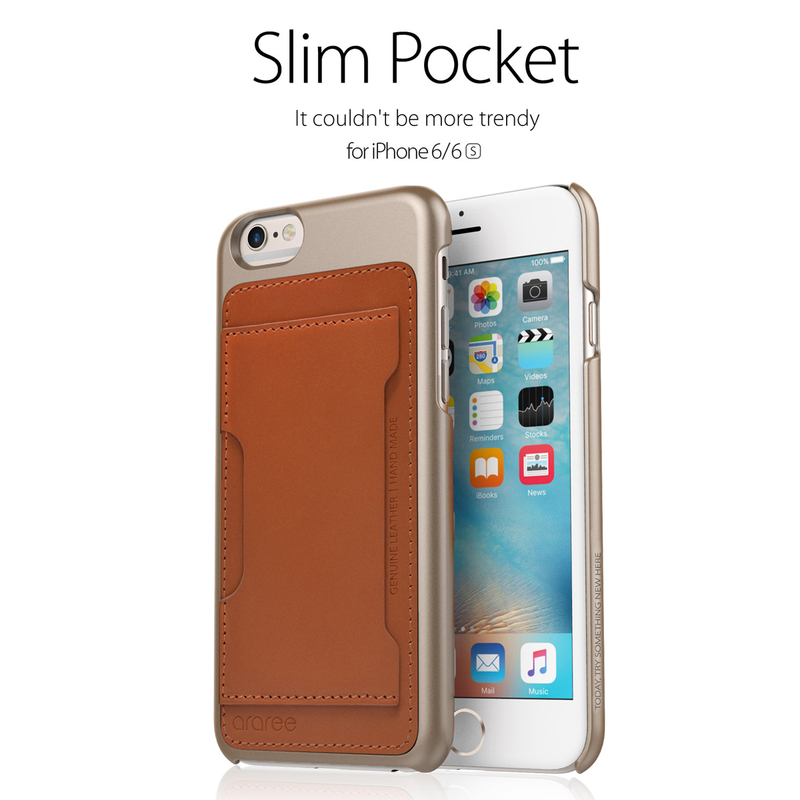 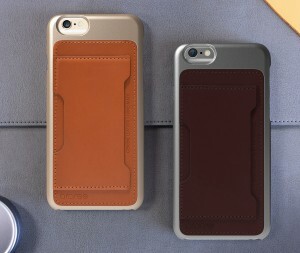 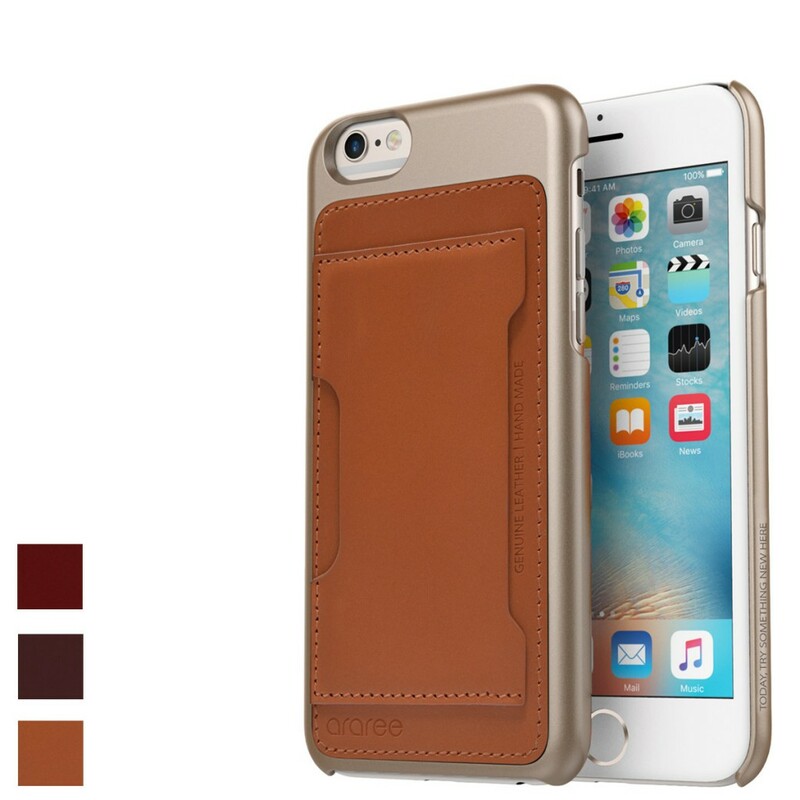 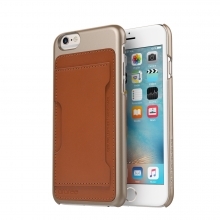 Soft touch finish and added optimized color for iphone6/6S. 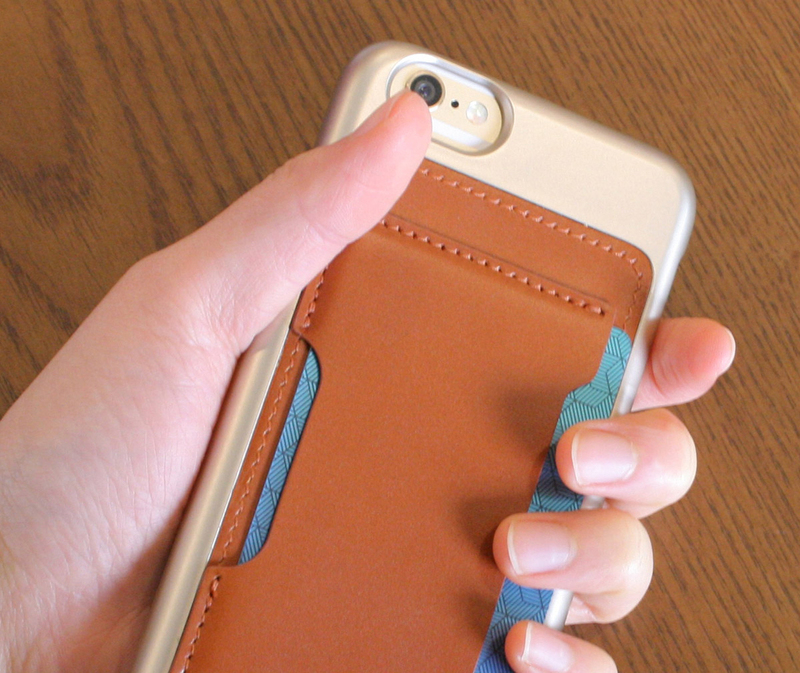 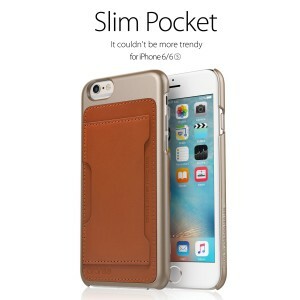 Comfortable grip feeling with easy and safe pocket function make your life style even for simple. 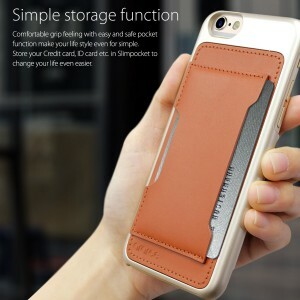 Store your credit card, id card etc.